Join the dreamers and the doers. Live where passions persist, ideas inspire action and your neighbors are the people who walk the walk and talk the talk. 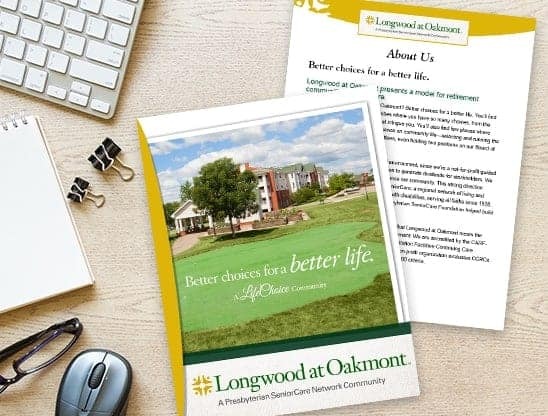 At Longwood at Oakmont in Oakmont, PA, you need only to strike up a conversation to hear fascinating accounts of achievement and making a difference in the world. You’ll hear some amazing plans for the future too, because our retirement community is both a destination and a doorway to unrivaled engagement and successful living. Here, there are countless ways to engage and get involved. And it is just 14 miles away from Downtown Pittsburgh, PA, a playground of arts and entertainment that’s experiencing a modern-day renaissance. 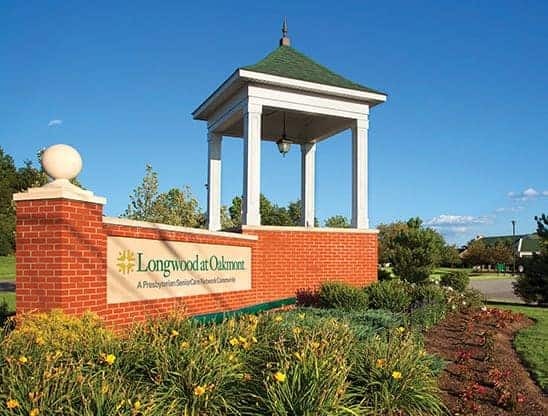 It’s an exciting time to live at Longwood. 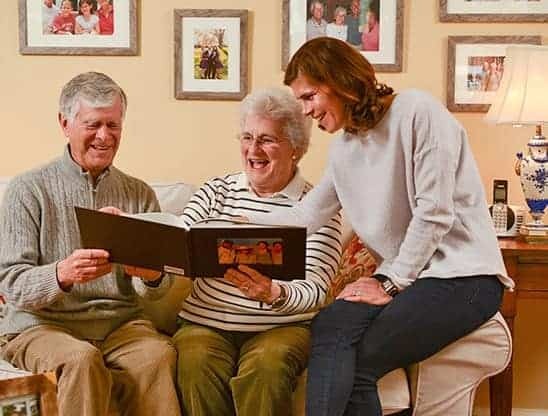 Join in on the excitement and take your rightful place at our unrivaled retirement community full of dreamers and doers.